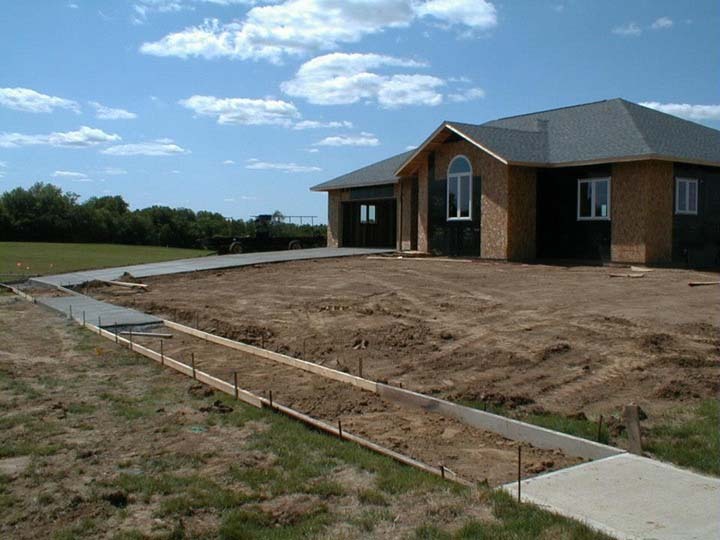 Aschinger Construction, L.L.C., in Vail, IA, is a leading contractor serving Denison, Harlan, Carroll and surrounding communities since 1976. 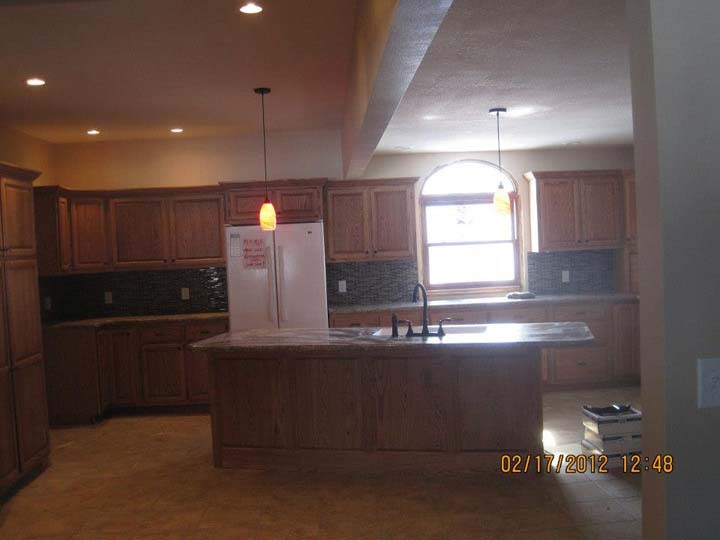 We offer Asch Craft cabinets, furniture, new construction, remodeling and cabinet refacing service. We also build cabinets and furniture so bring us your ideas! 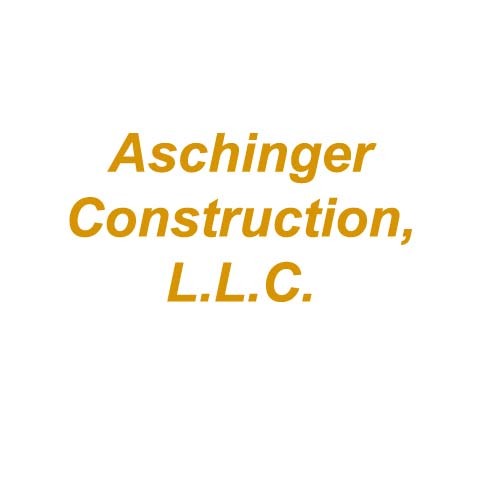 For all your contracting and construction needs, contact Aschinger Construction, L.L.C. in Vail. Established in 1976. Aschinger Construction, L.L.C. is proud to serve our local area which includes Vail, Denison, Harlan, Carroll, Crawford, Shelby, Ida, Sac and Carroll Counties, and 60 Mile Radius. 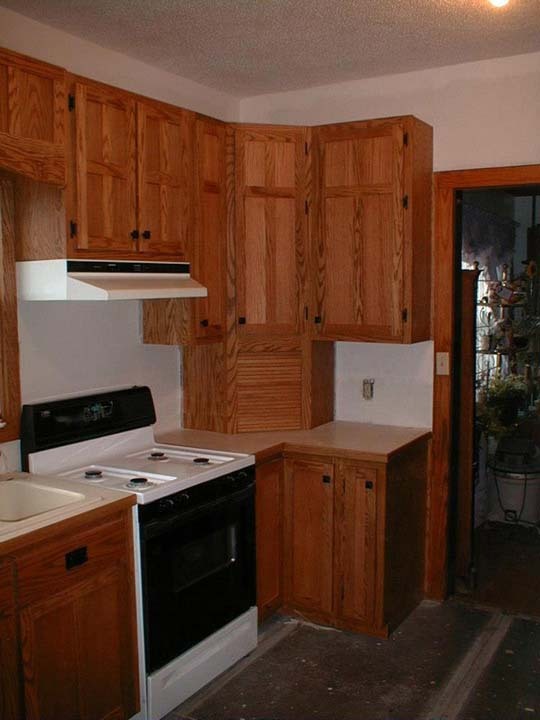 We specialize in Build Cabinets and Furniture, Commercial and Residential, Bring In Your Idea Of The Furniture That You Want and We Can Create It For You!, Bathroom, Kitchen, Basement and Bedroom Remodeling, Builds: New Houses, Pull Barns and Commercial Buildings, Insured, After Hour Appointments Available, and 40 Years of Experience since 1976.